Inspired by our coastal location, we have started developing our second production: Peril at Sea. An evocative journey into our seafaring past and present, Peril at Sea will explore stories, memories, myths and songs of smuggling, shipwrecks and survival. Performed by three actors, and featuring live acoustic music, we plan to tour to coastal audiences in spring 2019. Hugely pertinent to those who live and work by the sea, we are thrilled to be partnering with New Theatre Royal Portsmouth. Supporting our R&D and rehearsals are The Seagull Theatre, Lowestoft and Wells Maltings, Wells-next-the-Sea. FotoFonty presents : I Am……. 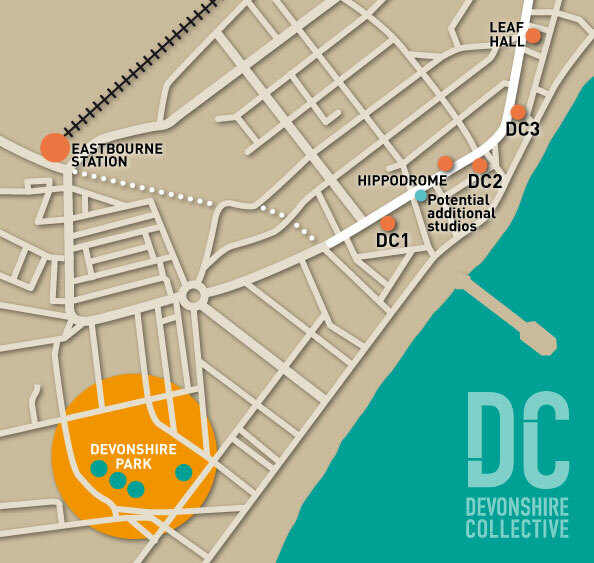 Space available at DC2 Studio!